Put your Wildcats spirit on display in this K-State Wildcats Long Sleeve Hoodie! 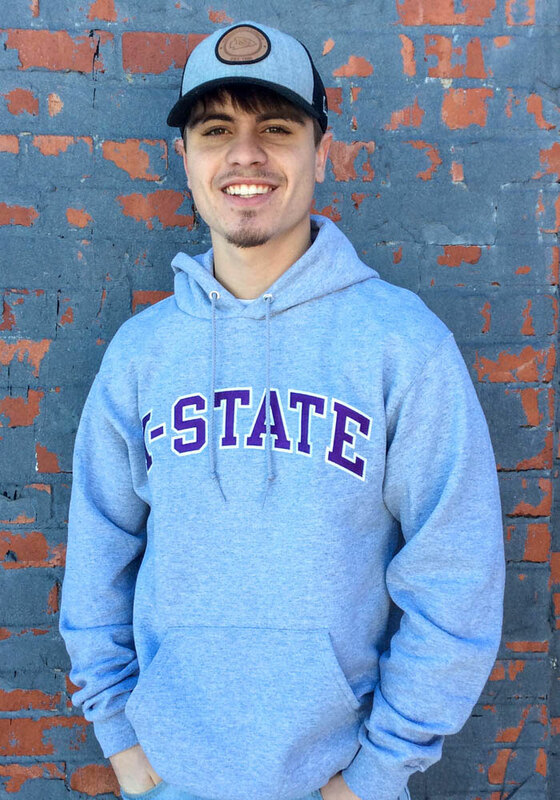 You'll be cozy on game day in this K-State Wildcats Mens Grey Arch Twill Hooded Sweatshirt. This Wildcats Long Sleeve Hoodie features a twill wordmark. 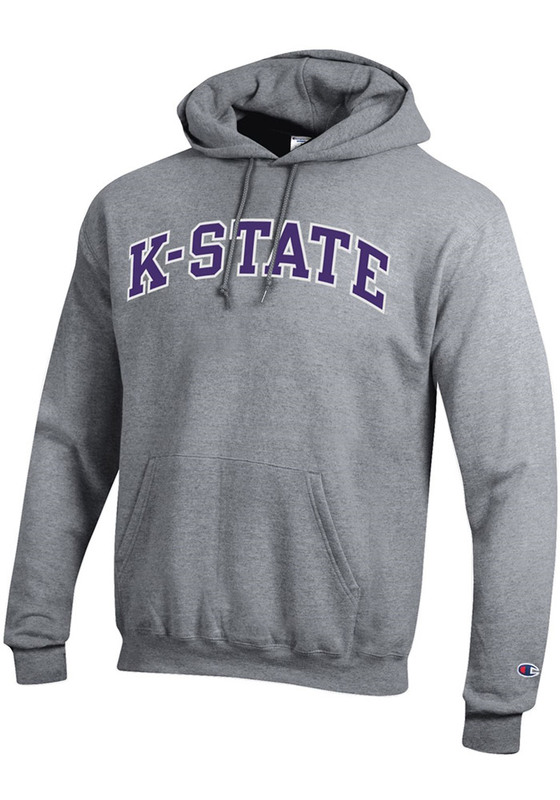 Wear your K-State Wildcats spirit with pride in this great Mens Hooded Sweatshirt!